Help reduce animal overpopulation by getting the feral cats in your neighborhood spayed/neutered at a discounted cost. We are proud to support TNR (Trap, Neuter, Release) efforts in Greenville by offering discounted surgery, vaccine, flea treatment, and eartipping prices for the feral cats in our community. All cats must arrive in a trap and are required to get their ear tipped. NO EXCEPTIONS. We offer feral cat trap rental at a set price of $45 to aid people who only have 1 or 2 cats to trap and who don’t want to purchase their own. This set price includes the following: spay/neuter, pain medications, vaccines, flea treatment, ear tip, and subcutaneous fluids. We ask that you bring an empty hard carrier in the morning along with the cat in the trap. The cat will return home in the carrier after surgery and we will keep our trap. You must contact us immediately if you have not trapped the cat in the 10 day rental period or you will forfeit the $45 fee. Call (864) 242-5612 or email spayandneuter@greenvillehumane.com to rent your trap. *Prices include spay/neuter surgery, Rabies & Feline Distemper/Panleukopenia vaccines, flea/tick treatment, fluids, and an ear tip. 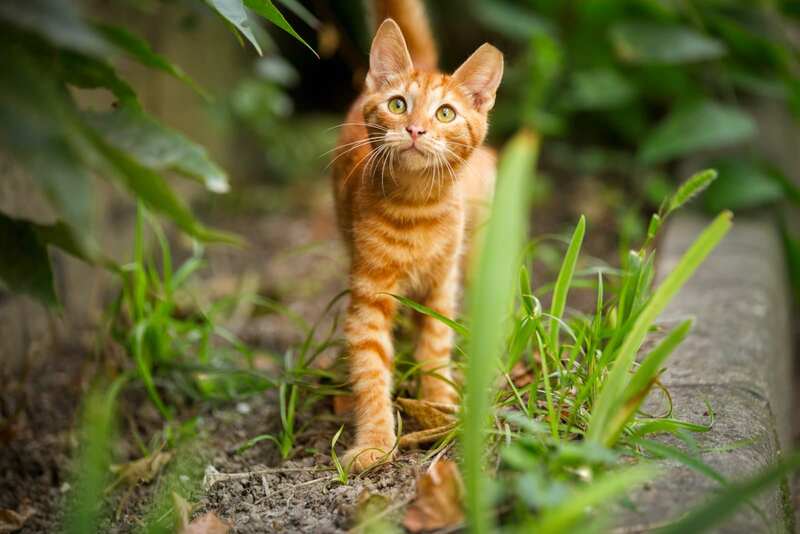 There is an additional surgery cost for cats who are pregnant, in heat, or crypt orchid.